The Next Generation's android crewman was pretty efficient. 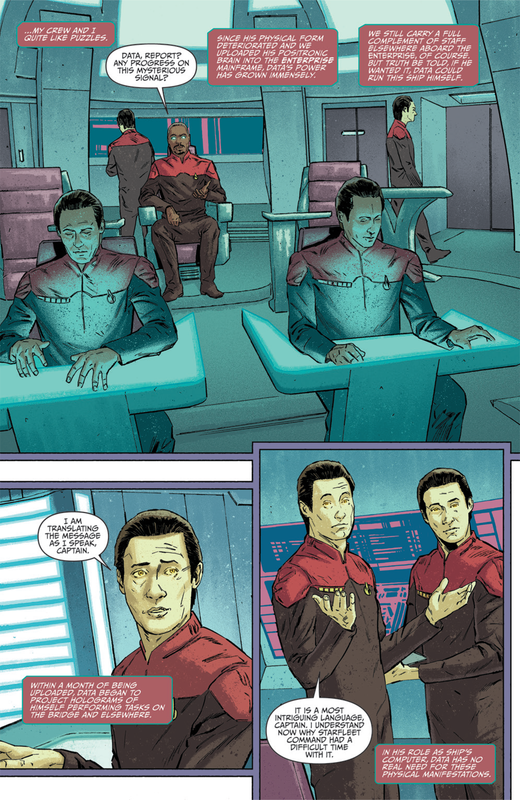 So when his best friend is the captain of a starship, why wouldn't he just get himself an entire crew of Datas to staff it? 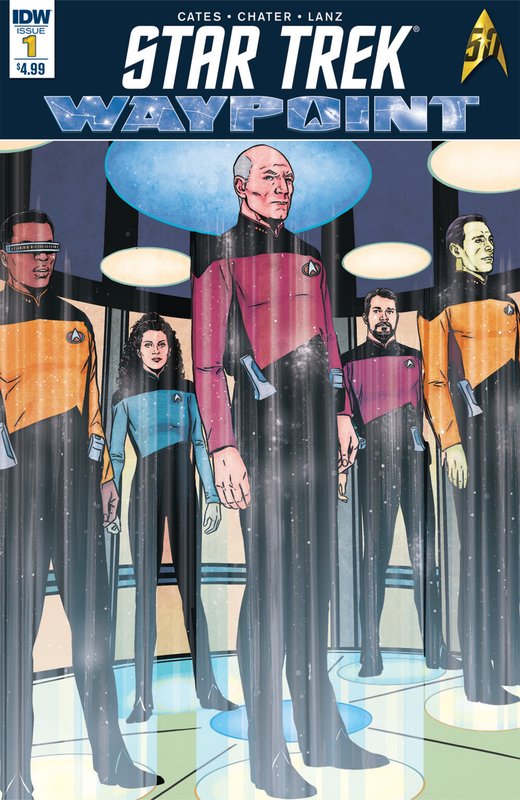 See how delightful that is in a new preview from IDW's incoming Star Trek anthology series, right now! 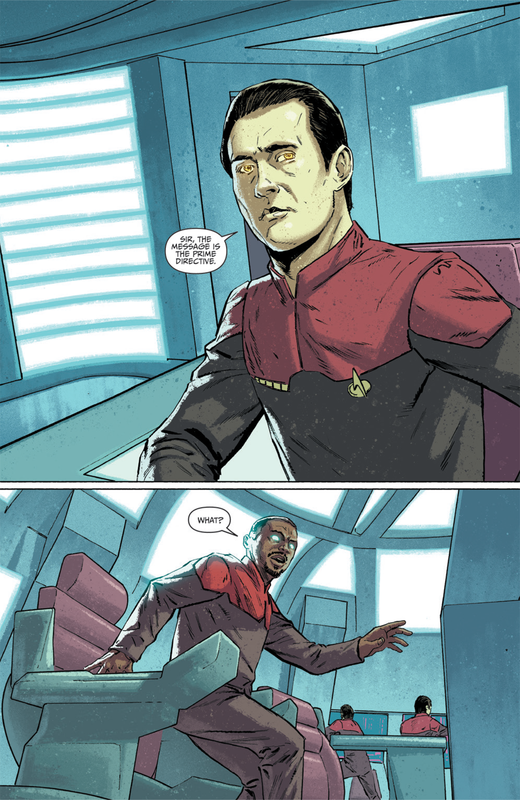 Star Trek: Waypoint, first revealed here earlier this year, is an anthology series covering tales from the shows of the prime Star Trek universe, in celebration of the series' 50th anniversary this year. Each issue will feature two stories, from a rotating cast of writers and artists, with issue one featuring a post-Next Generation tale from Donny Cates and Mack Chater, and an original Trek story about Uhura from writer/artist Sandra Lanz. 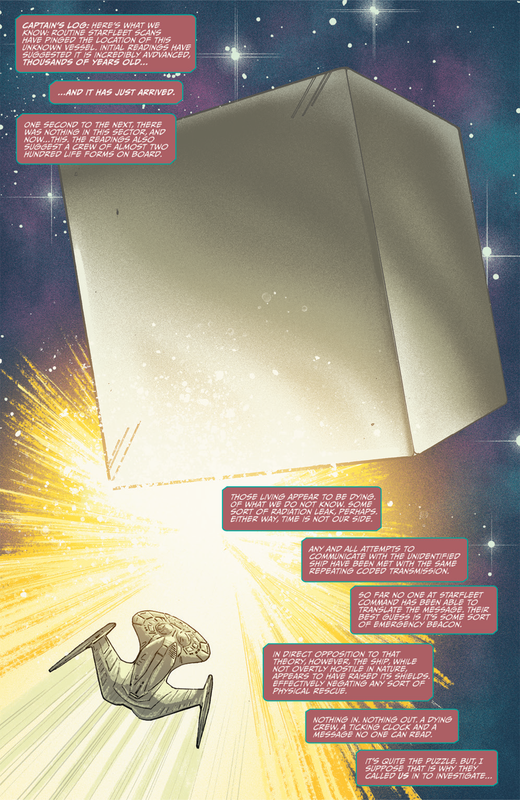 Check out the first few pages from Cates and Chater's story, "Puzzles", making its debut here. 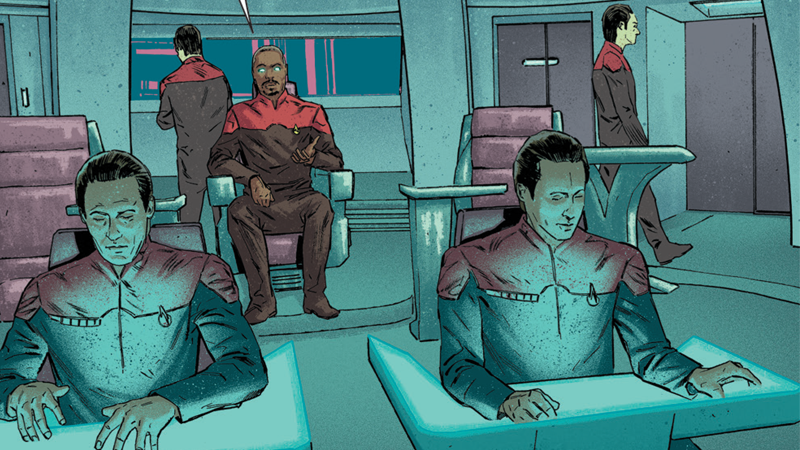 Star Trek: Waypoint #1 hits shelves September 28. Oh god that's intriguing as hell :D Time to get it and get into some TNG goodness! Time to get it and get into some TNG goodness! Here you go! Use this boxset. "Oh my god... its full of Star Trek V! NOOOOOOO!" Haha. I had thought of that, but the card had been played so many times by me it is no long funny. They should all get a personality chip installed. This timeline seems very...unlikely - considering Data's need to become more human this is the exact opposite. I prefer star trek online's version where Data's personality unlocked in B4 after Data was destroyed - then he eventually became captain of the Enterprise. 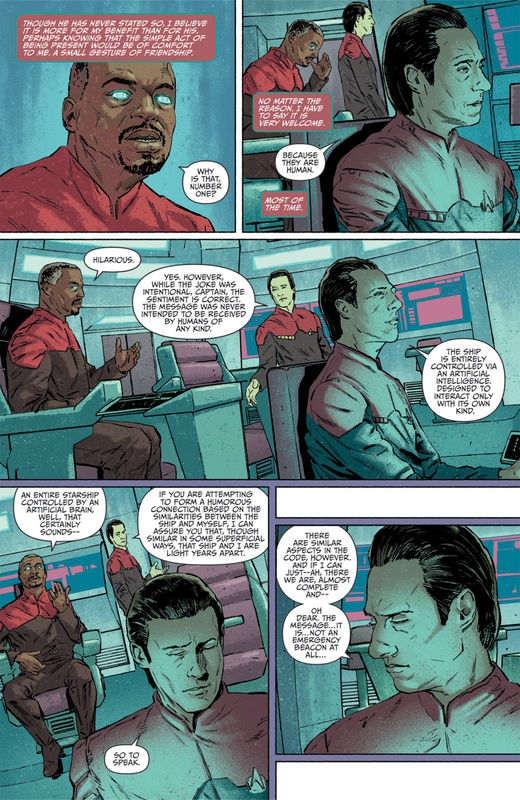 Indeed, however the real question is, did Geordi go ahead and do this himself? I just downloaded Star Trek Online yesterday. Are the storylines really good? The backstory created for the game - called the path to 2409 is quite interesting, it tells the story of what happened after the destruction of romulus up until the game timeline. 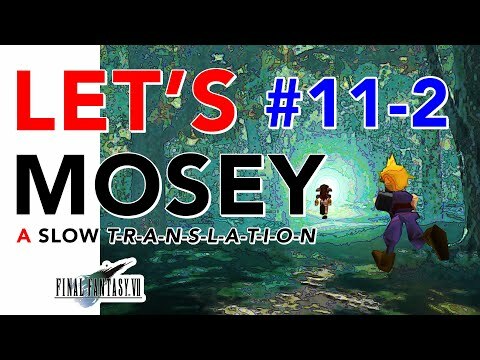 see http://memory-beta.wikia.com/wiki/The_Path_to_2409 for more info. The actual game "episodes" are hit and miss - but there are some excellent ones in there. Awesome! I'll check it out. Thanks man! I doubt it, the Borg have a very unique technology design and limitations to the 24th century. My bet is this is a statement on how the Borg cube ships are the most efficient, so in the future all civilizations that can just make cubes. Also, the prime directive they're referring to isn't the one TNG are used to, it's the temporal prime directive I believe was first introduced in the Voyager series. This looks very interesting and I'd love to read it. It could be the temporal one, but I rather like the idea that it's the real prime directive they're talking about, just the roles reversed - ie. 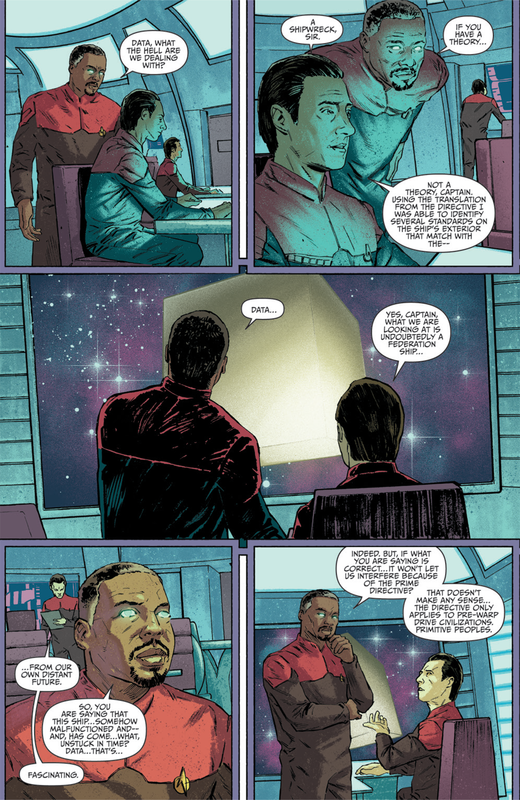 it's Geordi's ship that is so far primitive that the future ship isn't allowed to interact with them, not the other way around. Is that an Insignia class? I though that was a fan work. This looks very interesting though.